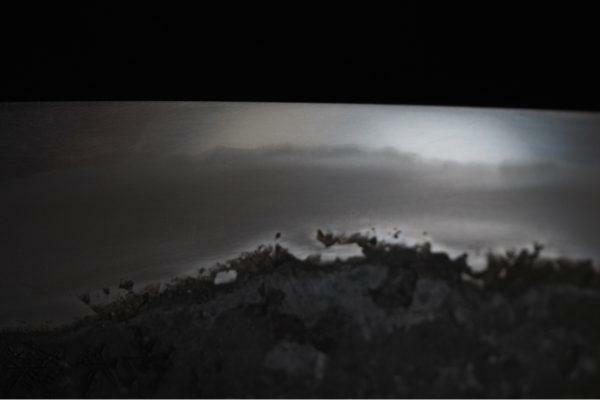 Even if make whichever, this is a beginning for the moment; nothing last. 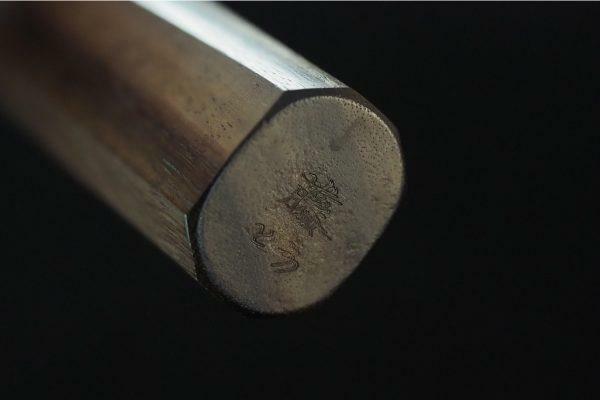 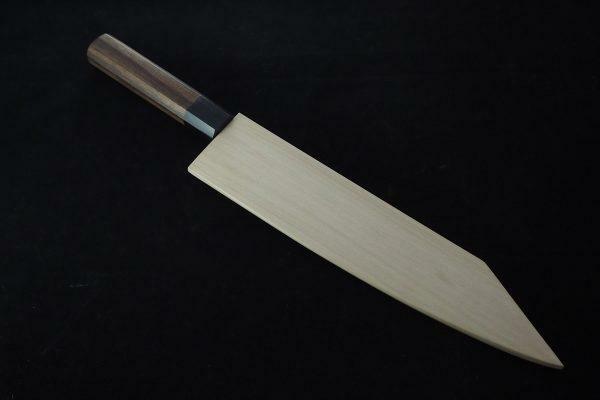 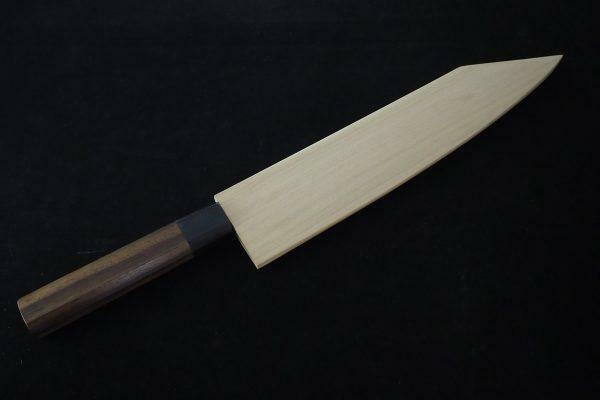 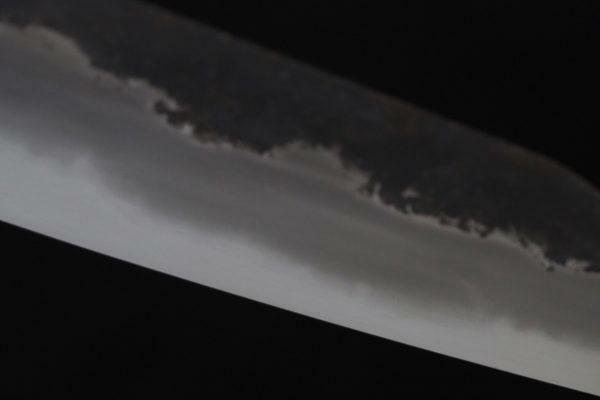 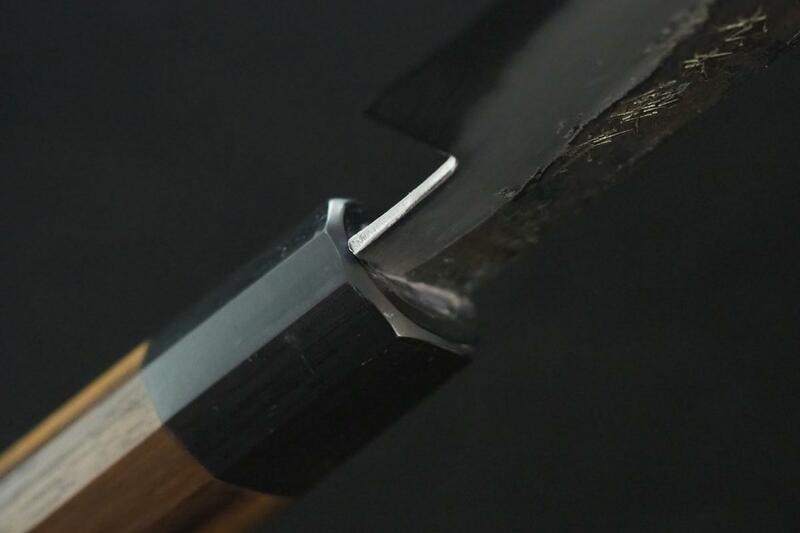 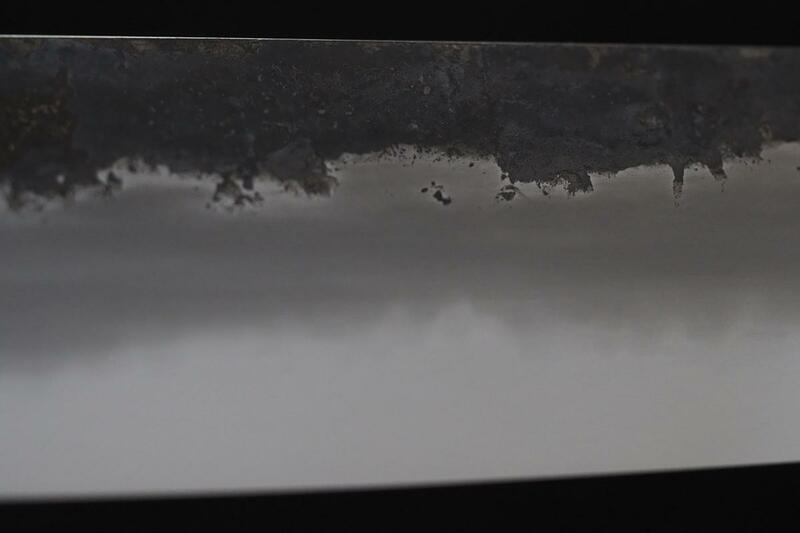 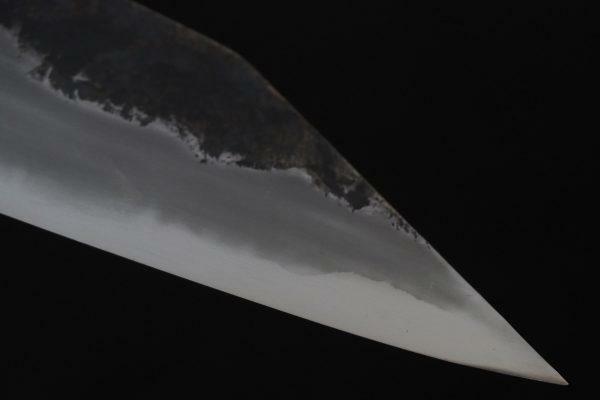 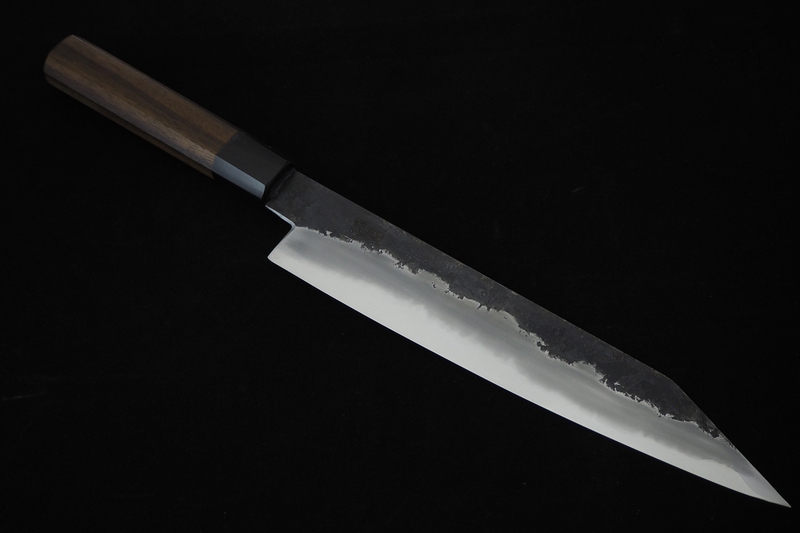 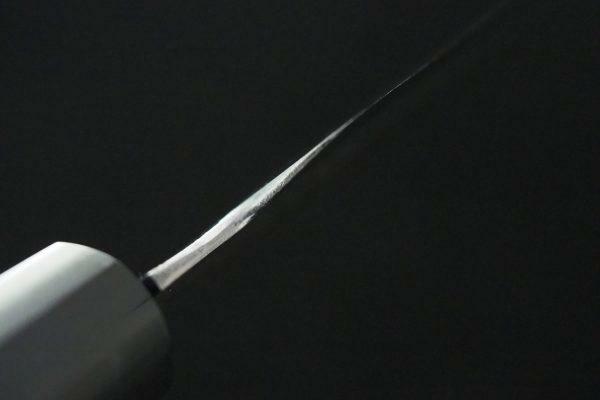 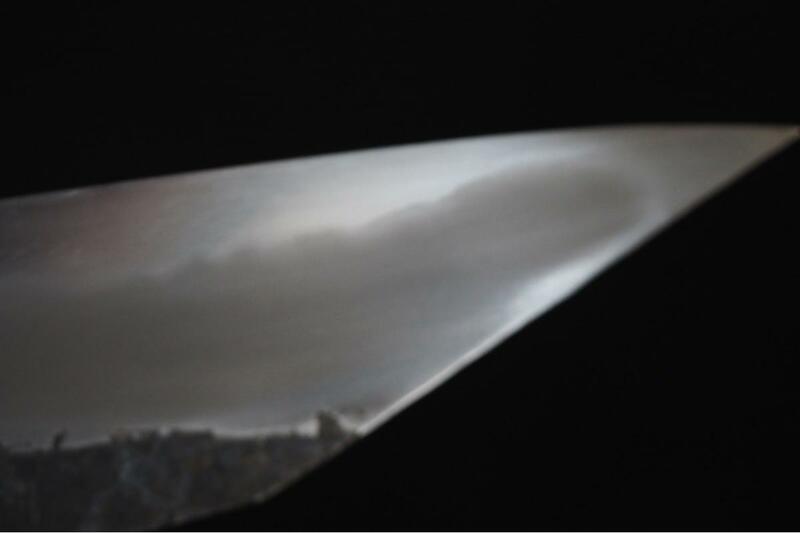 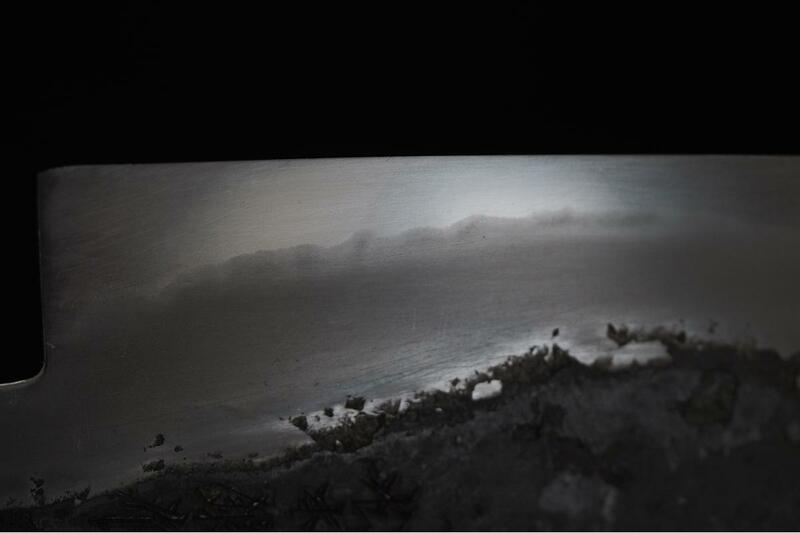 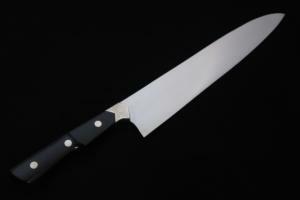 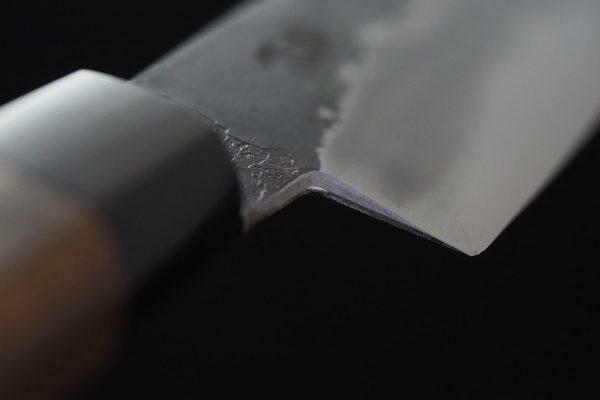 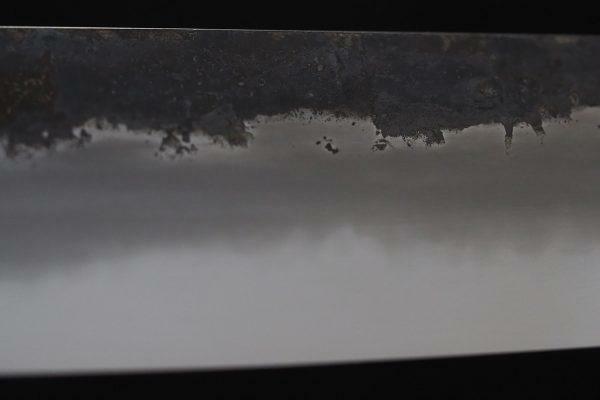 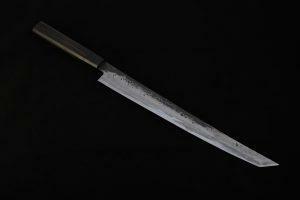 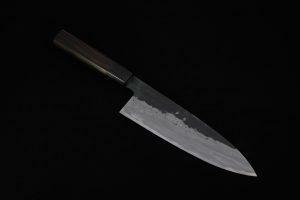 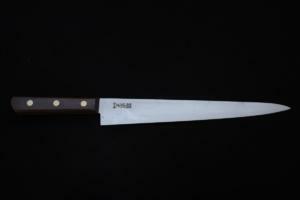 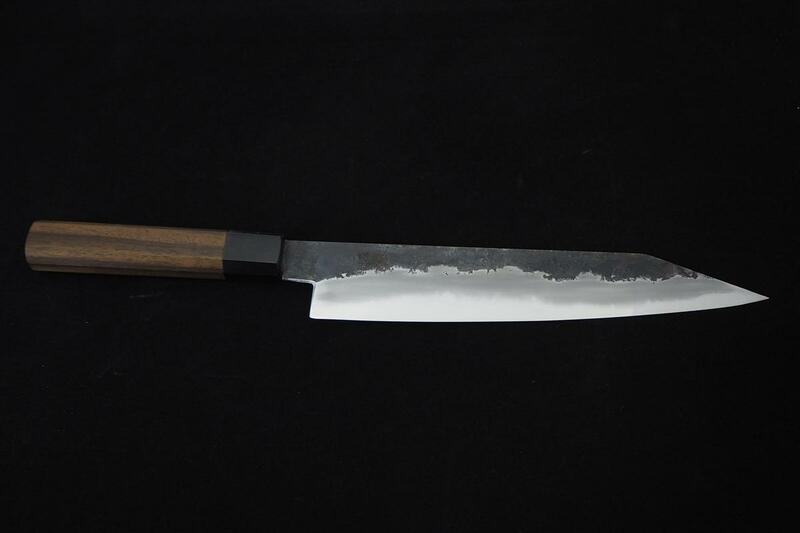 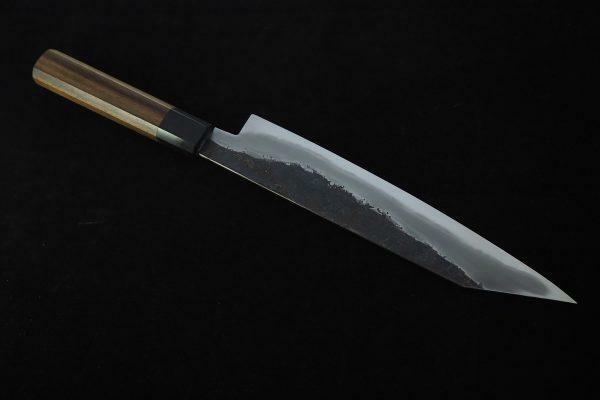 Polished it, and a knife polisher of 藤(Tou) was in charge of the finish. 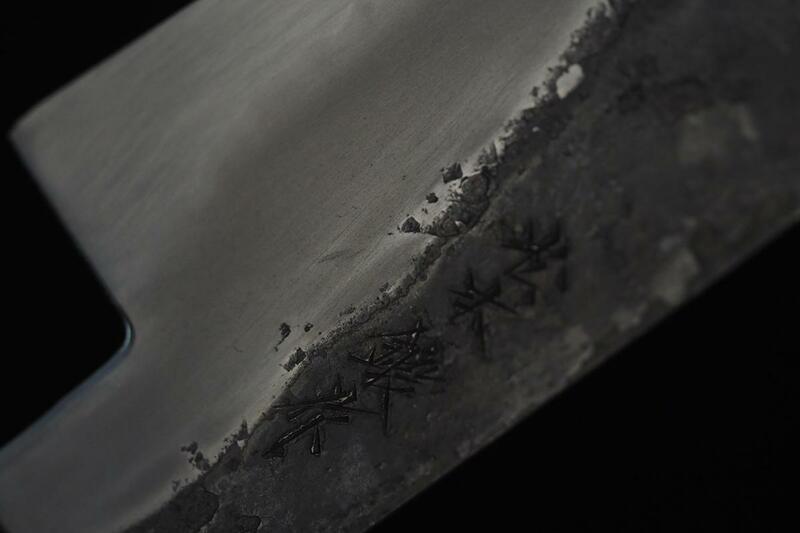 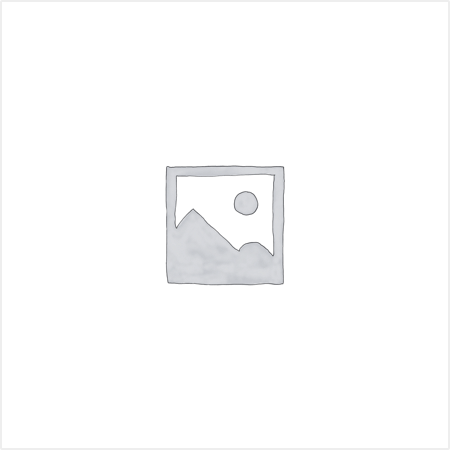 It is, so to speak, a collaboration work of Kitae-Matusmoto and 藤(Tou).